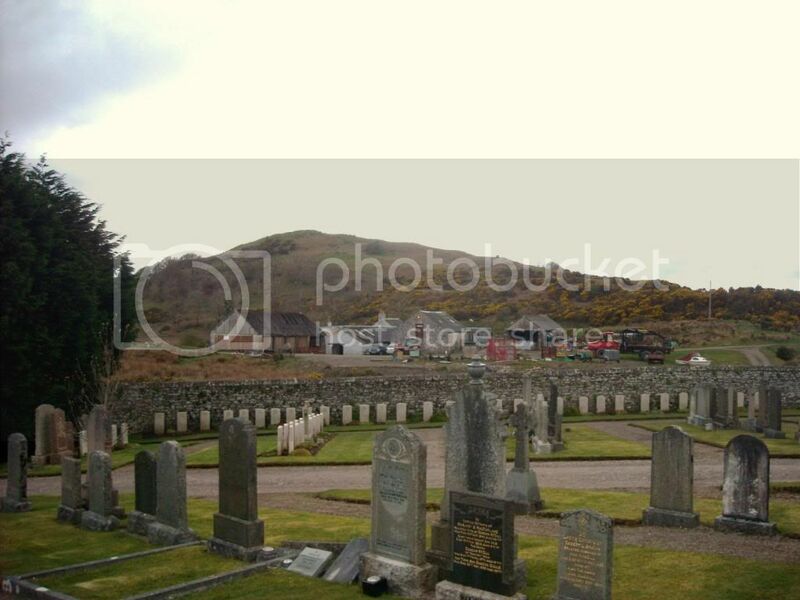 The cemetery is on the main road (A816) just beofe entering Oban from the south. The gates are opposite the car park for the Water Treatment Works. Sorry for the quality of some of the photographs due to the poor weather. 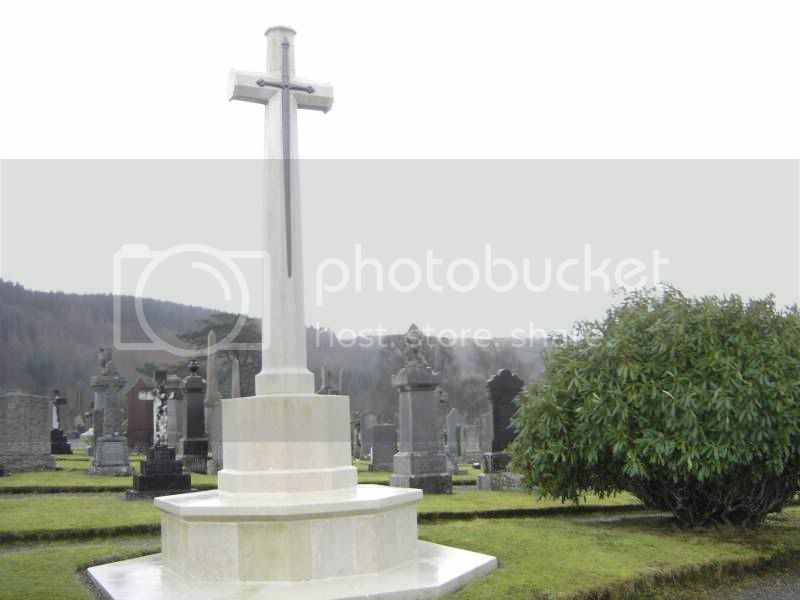 Historical Information: There are 23 Commonwealth burials of the 1914-18 war . 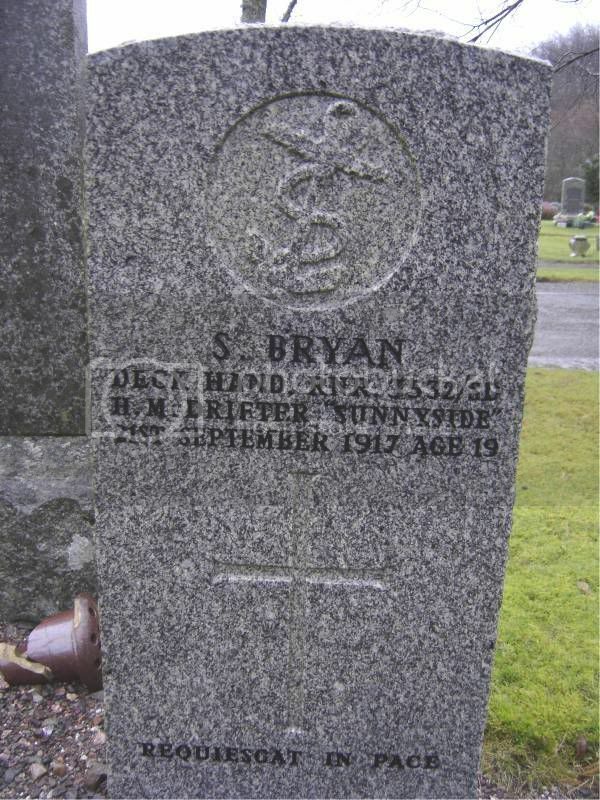 There are a further 58 of the 1939-45 war, including 8 unidentified seamen of the Merchant Navy and 4 unidentified sailors of of the Royal Navy. 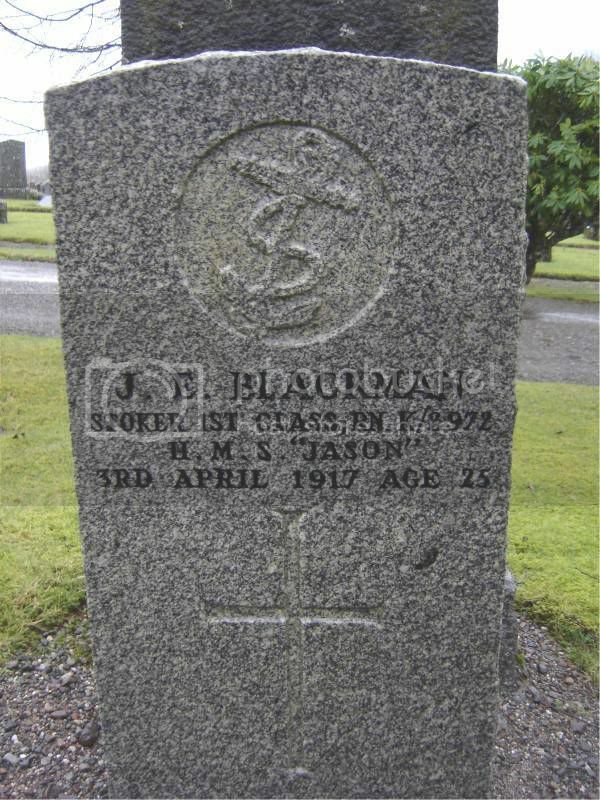 There are also 1 Dutch merchant seaman and 4 non-war Service burials here. 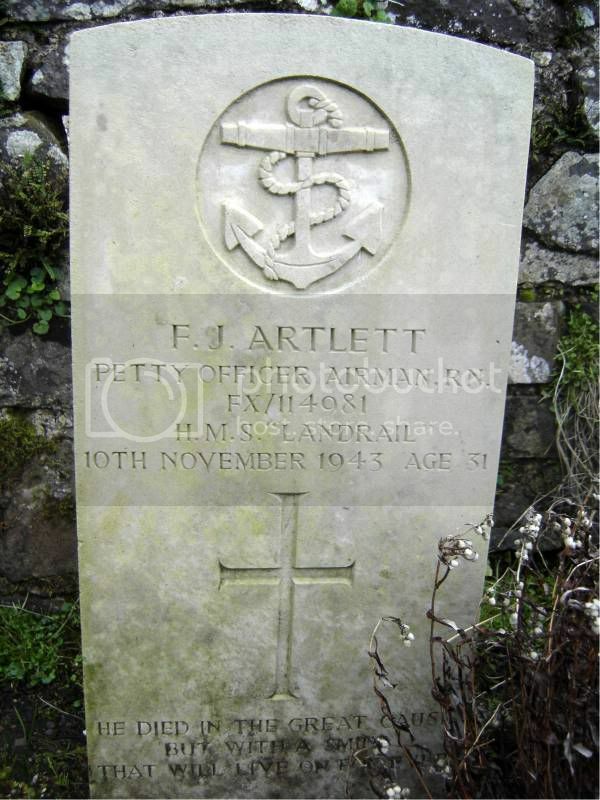 Additional information: Son of Frederick William and Minnie Artlett, of Littlehampton, Sussex. Grave/Memorial Reference: Sec. I. 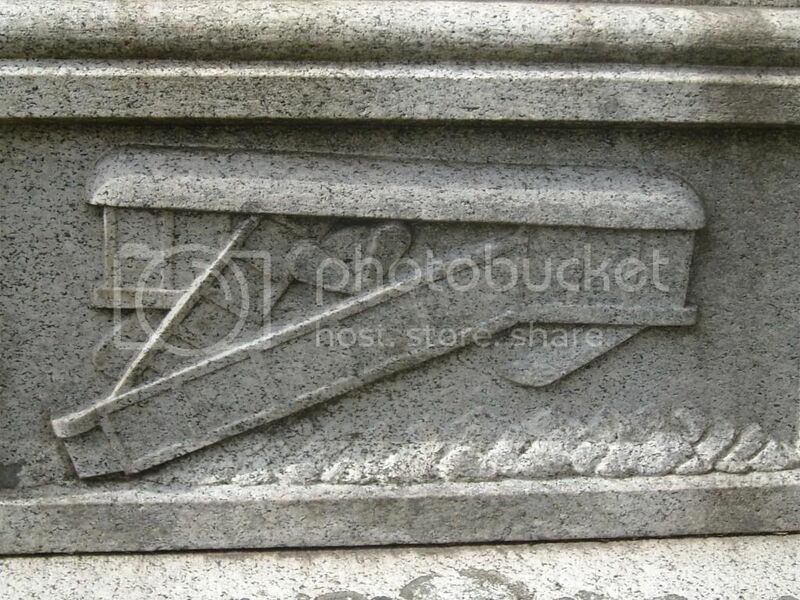 Grave 303. 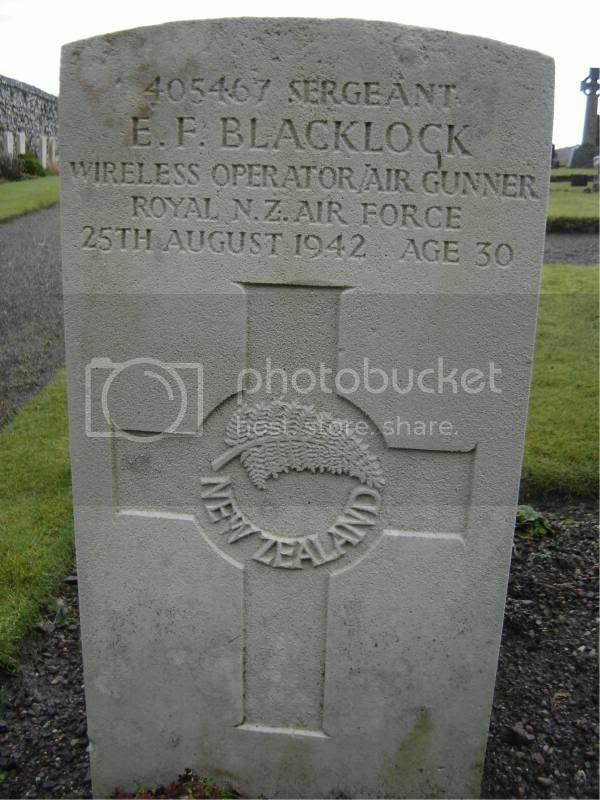 Additional information: Son of William and Mary Catherine Blacklock, of Dunedin, Otago, New Zealand. Grave/Memorial Reference: Sec. I. 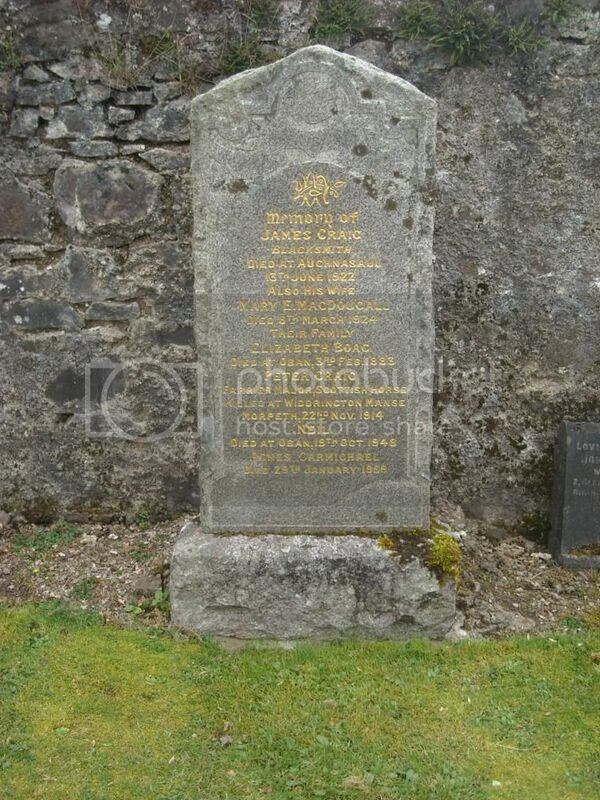 Grave 22. 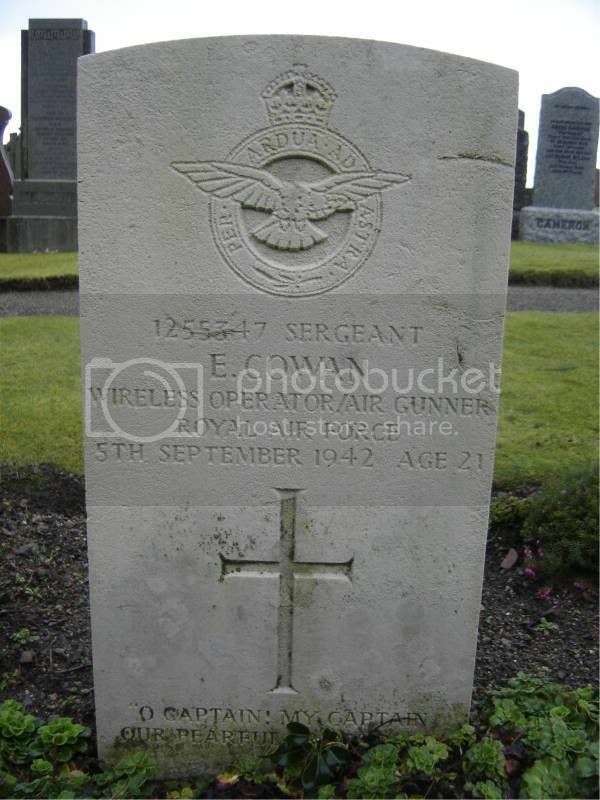 Additional information: Son of Edward and Jane Blackman, of 51, Churchfields Rd., Beckenham, Kent. 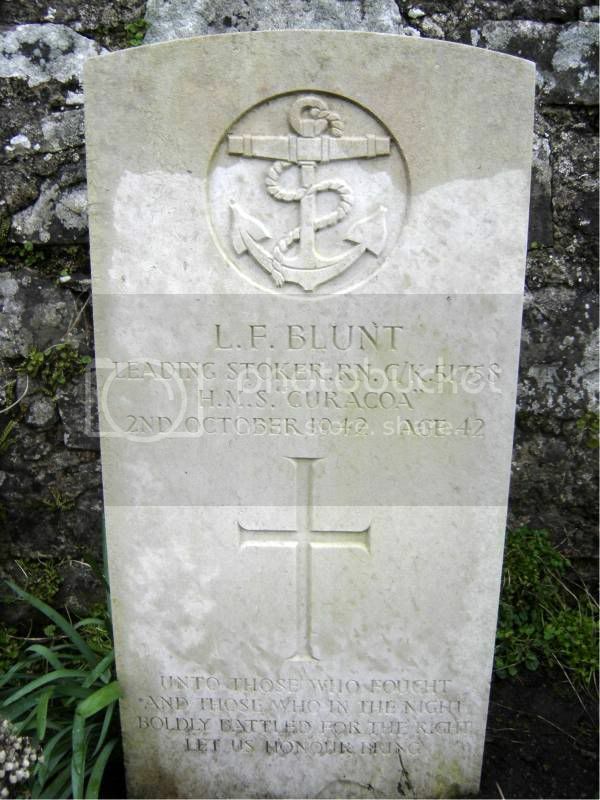 Additional information: Son of Herbert and Lily Blunt; husband of Lilian Grace Blunt, of Orpington, Kent. Grave/Memorial Reference: Sec. I. Grave 309A. Posted: Sat Mar 08, 2008 2:36 pm Post subject: BRYAN, S.
Unit Text: H.M. Drifter "Sunnyside." 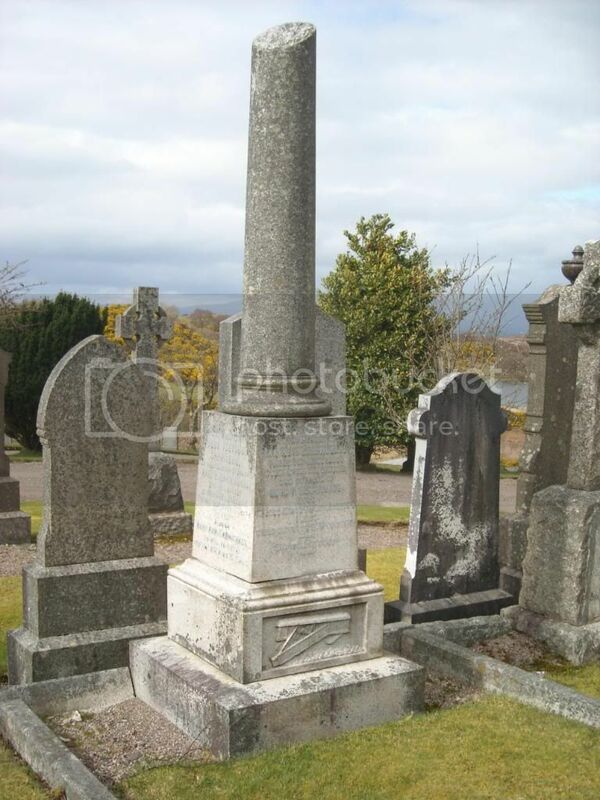 Additional information: Son of George and Winifred Bryan, of Corrig Rd., Dalkey, Co. Dublin. Unit Text: 4th Highland Mountain Bde. 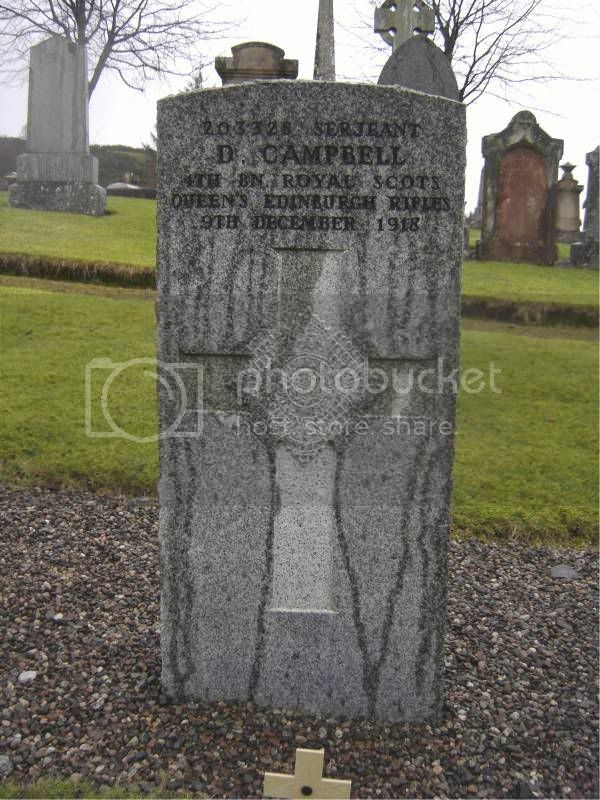 Additional information: Son of Ewen and Christina Cameron, of Buchanan Tee, Oban. 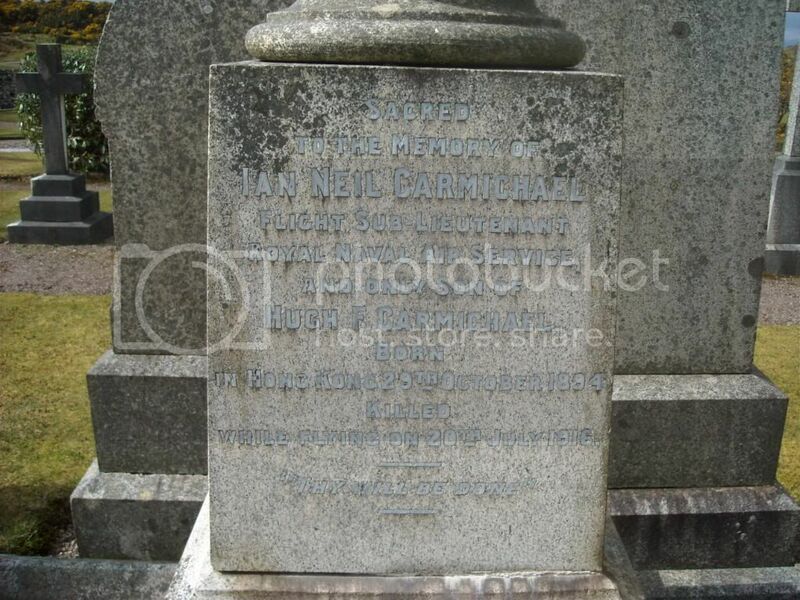 Posted: Sat Mar 08, 2008 2:40 pm Post subject: CAMPBELL, D.
Additional information: Son of Hugh Fletcher Carmichael, of Ardsheal, Broadwater, Worthing, Sussex. 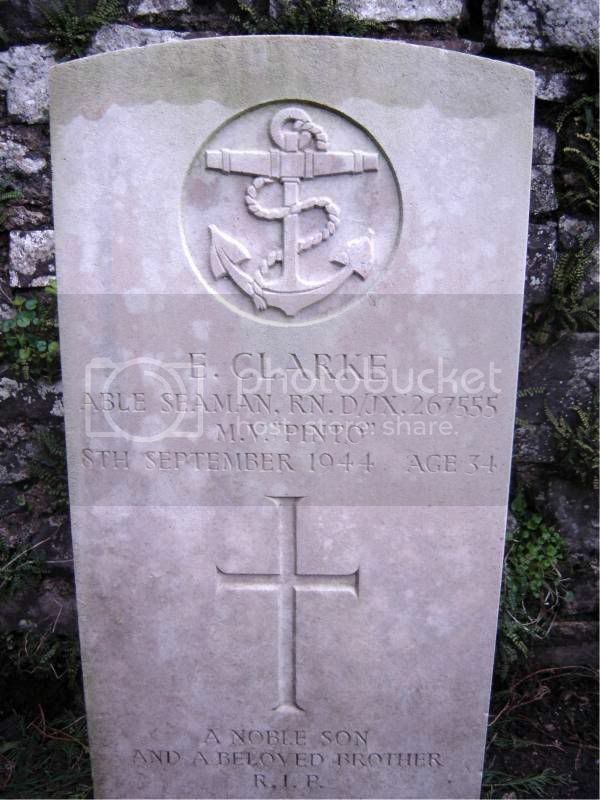 Additional information: Son of Richard and Laura Clarke, of Penarth, Glamorgan. Grave/Memorial Reference: Sec. I. 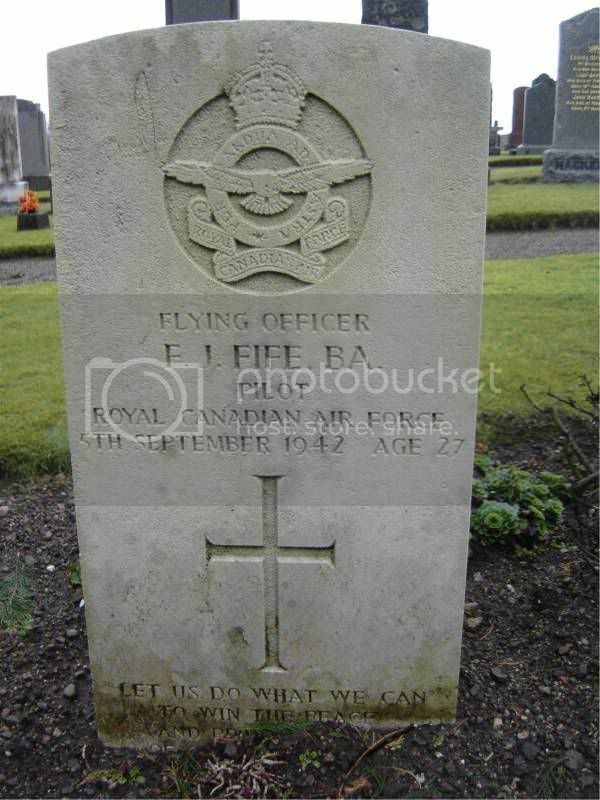 Grave 297. 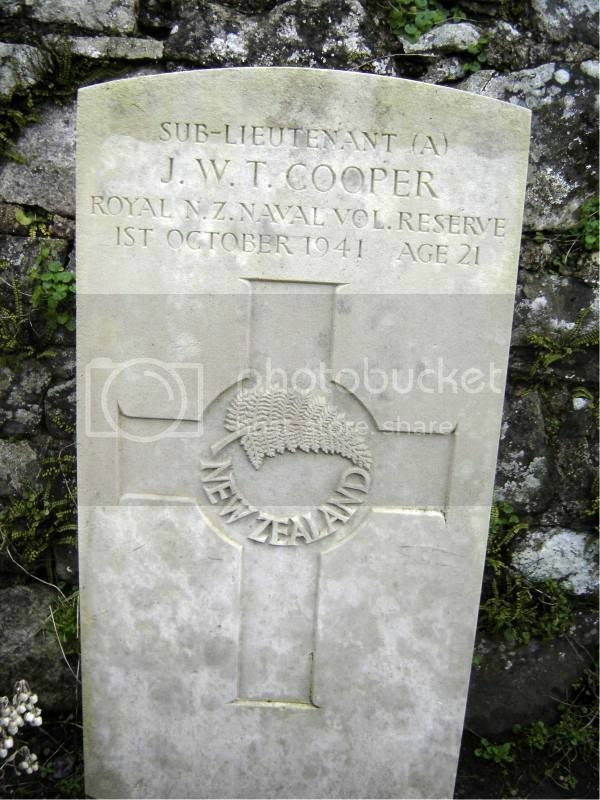 Additional information: Son of John George and Mary Margaret Cooper, of Mount Eden, Auckland, New Zealand. Grave/Memorial Reference: Sec. I. Grave 315. 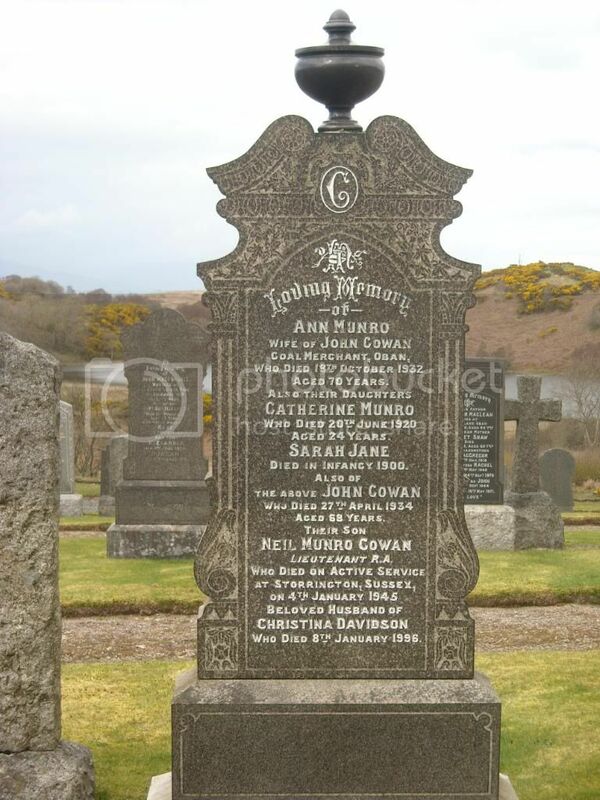 Additional information: Son of Braham and Eva May Allcroft Cowan, of Aldershot, Hampshire. Grave/Memorial Reference: Sec. I. Grave 16. 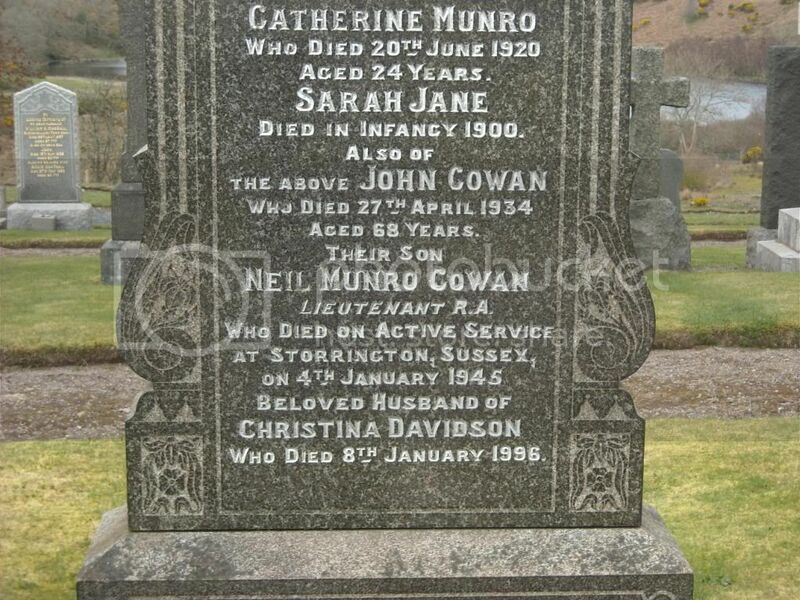 Additional information: Son of John and Ann Munro Cowan, of Oban; husband of Christina Cowan, of Oban. Grave/Memorial Reference: Sec. I. Grave 114. Posted: Sat Mar 08, 2008 2:48 pm Post subject: CRAIG, P.
Additional information: Son of Frederick James Fife and Eleanor Anderson Fife, of Young's Point, Ontario, Canada. B.A. Clerk in Holy Orders. Grave/Memorial Reference: Sec. I. Grave 17.